over the herd average of calves by other sires. and are making excellent replacements. 5. 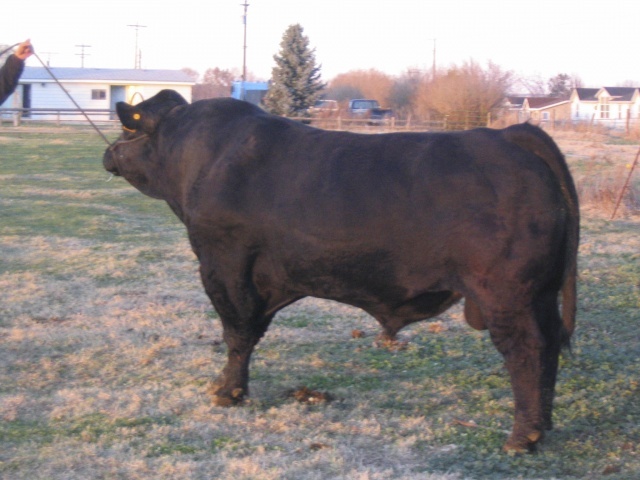 DNA tested homoqygous black and a high probabillity homozygous polled.